Many visitors to Maui Hawaii are eager to try their hands at deep sea fishing. Fishing excursions are available at a number of locations on Maui. 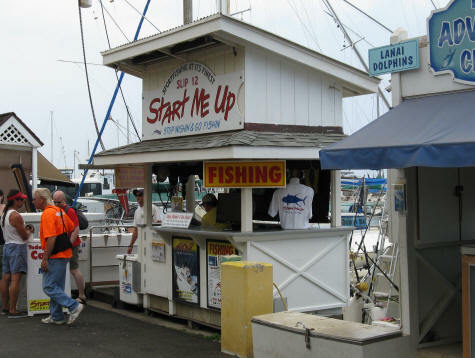 A number of companies offer fishing excursions from the Lahaina Harbor.